Known to her friends as M.R., Mary Ruth Matthews is a true patron of the Lubbock arts, from wine and letterpress to coffee and music legends. You can find her leading brainstorms and making friends downtown throughout the week and at Ralph’s Records on the weekend. She tells us all about her favorite artist, the new coffee spot in town and where you can find a giant chicken fried steak. Take a downtown stroll and Live Love Lubbock with our friend, Mary Ruth Matthews. 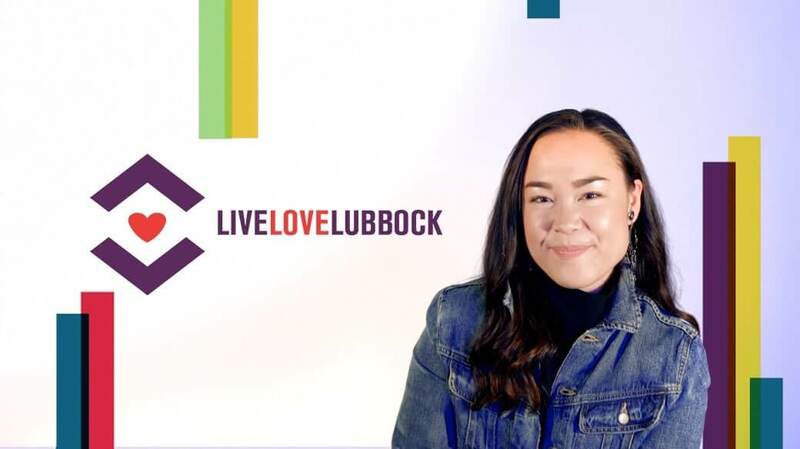 Visit our YouTube page for more Live Love Lubbock videos.